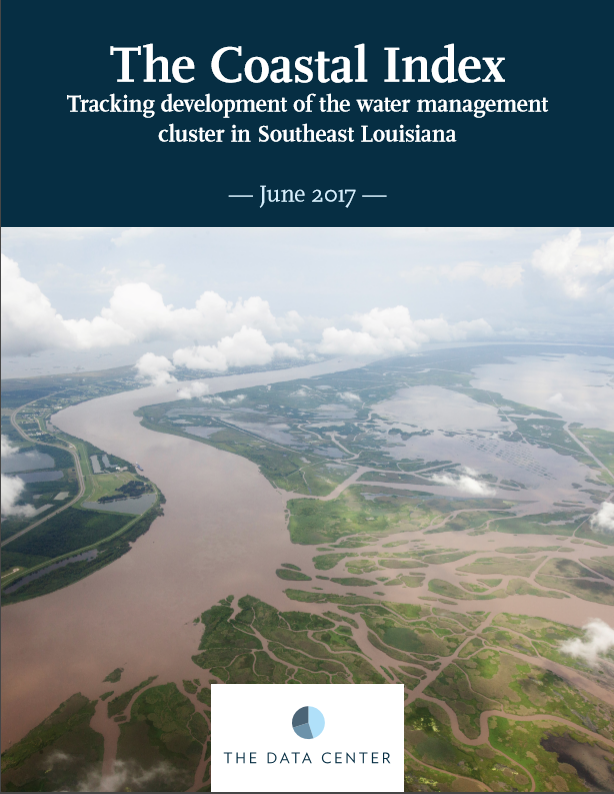 With the update of the Louisiana Coastal Master Plan, the infusion of money from the BP settlement, and the existential issue of coastal land loss, Southeast Louisiana has the makings for a water management cluster. 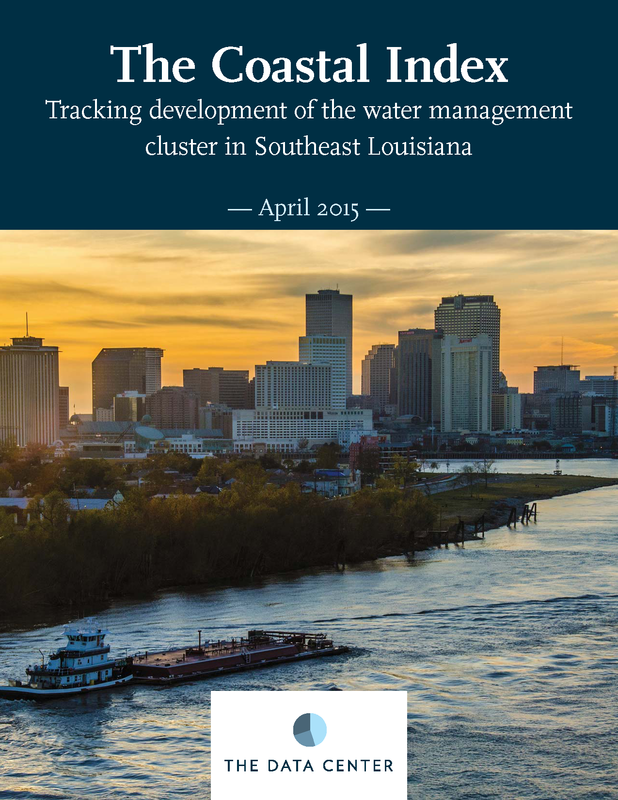 Indicators track Southeast Louisiana's water management economy and its progress towards becoming a self-propelling economic cluster. This brief highlights the types of jobs that are and will become available in water management, and the industry clusters that are competing for the same workers. 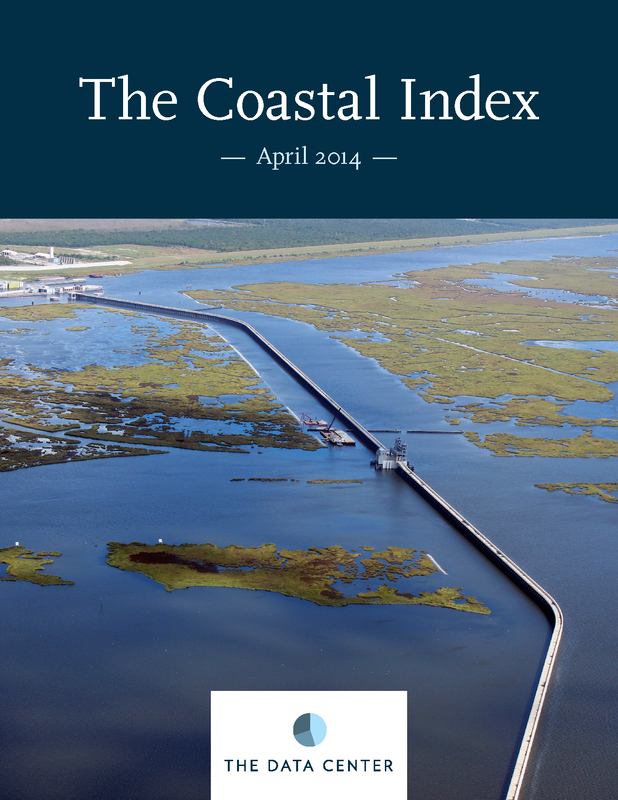 New indicators measure progress toward a more sustainable Southeast Louisiana. This report tracks population shifts in coastal areas. It also investigates whether extensive "water management" activities are diversifying the regional economy. 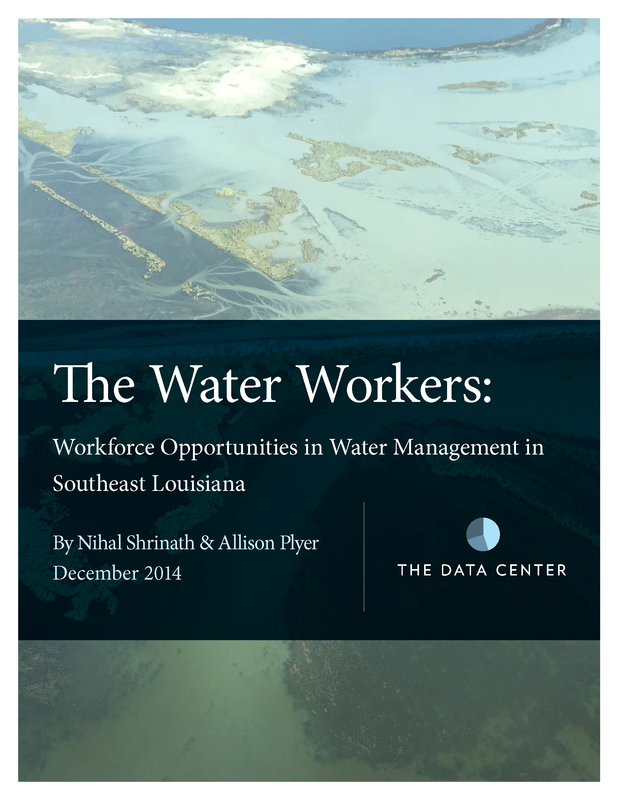 This brief describes employment in coastal Louisiana two years prior to the 2010 Deepwater Horizon oil disaster. The jobs data within this brief serves as a baseline against which future impacts of the oil disaster may be compared.